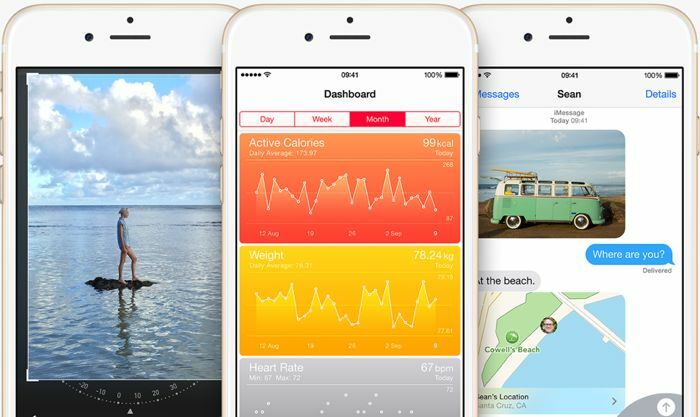 Apple released iOS 8 on Wednesday, and according to a recent report, iOS 8 adoption has already hit 20 percent in less than two days since release. 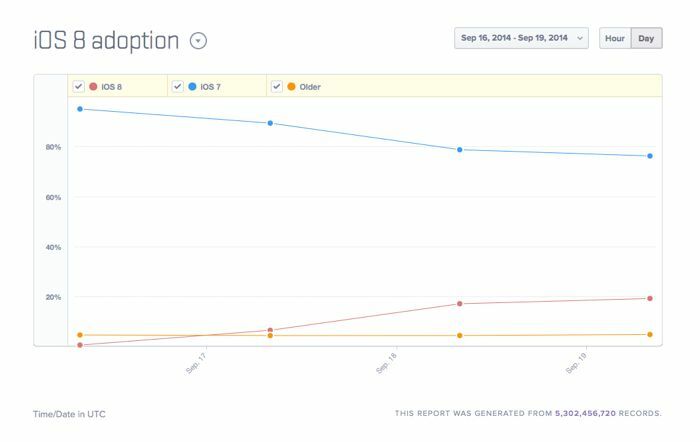 The news comes from Mixpanel, who have been tracking iOS 8 adoption since it was released on Wednesday, and it appears to be lower than iOS 7 adoption when it was released last year. We can expect some official adoption figures from Apple some time over the next few weeks, and it will be interesting to see how many people have updated to the new OS. Apple’s new iOS 8 devices, the iPhone 6 and iPhone 6 Plus have gone on sale around the world today, this is expected to be Apple’s most popular iPhone launch to date.